I’ve posted a lot of tips, tricks and helpful information over the years and thought that a page of resources might be a good way to put them all in one place! There are also a couple of extra things here that I’ve personally found really great too. 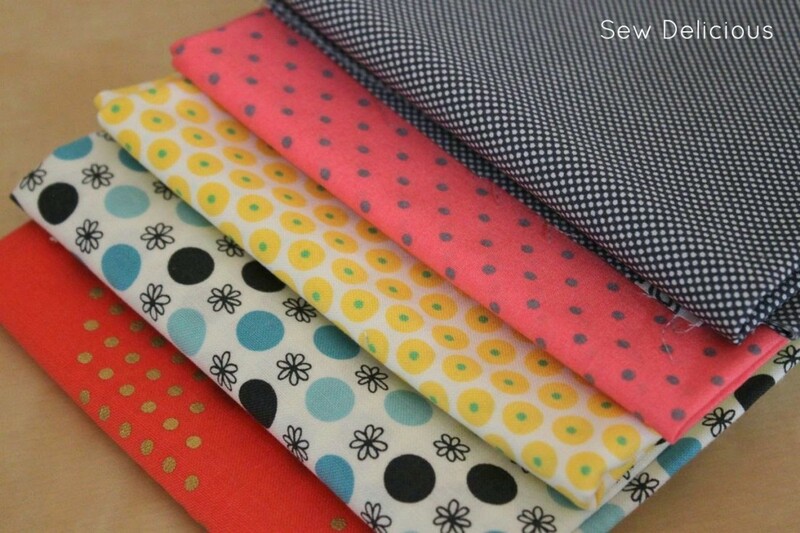 Top Tips for Thrifty Fabric Shopping – sewing can be an expensive hobby! Keep your costs down by checking out this guide. How To Choose Fabric – my tips for how to put together beautiful fabric combinations for your sewing projects. The Ultimate Fabric Guide – Which type of fabric do you need for your project? This guide will help. A Guide to Buying Vintage Fabrics, Patterns & Notions – Love those old 60s patterns? This guide will help you find great vintage sewing items. 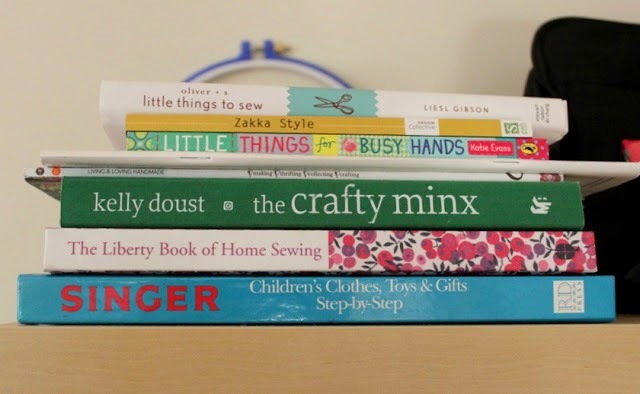 The Reader’s Digest Complete Guide To Sewing – whenever the topics of sewing books comes up this one is ALWAYS mentioned! So many people use it as their go-to book of sewing basics and techniques. One Yard Wonders: 101 Sewing Fabric Projects – If I don’t have a project in mind, often I will just buy a metre of fabric to put in my stash. This book is chock full of great ways to use those random metres that you buy because you can’t leave the store without it! 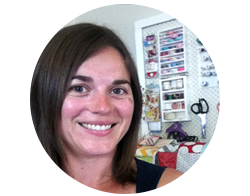 Sewing To Sell: The Beginner’s Guide to Starting A Craft Business – Looking to open an online store or sell your projects at markets? This book is for you. 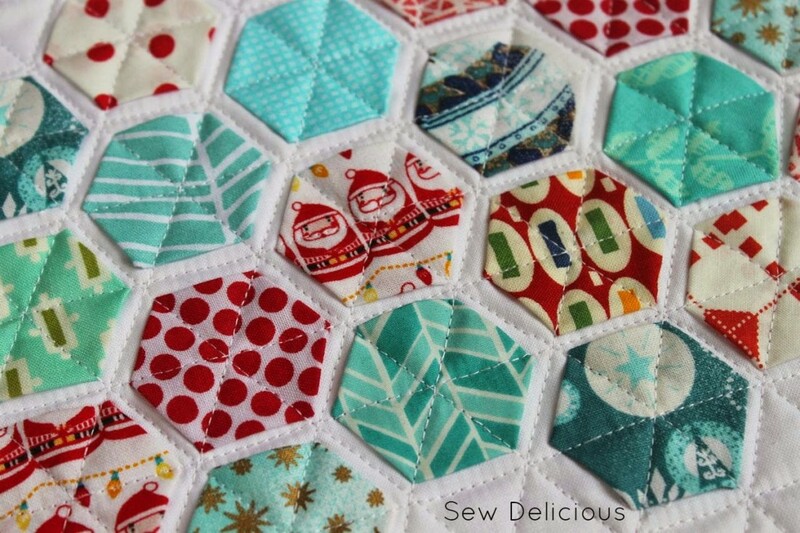 Patchwork Please – Beautiful projects with a modern patchwork focus and a good introduction to paper piecing. 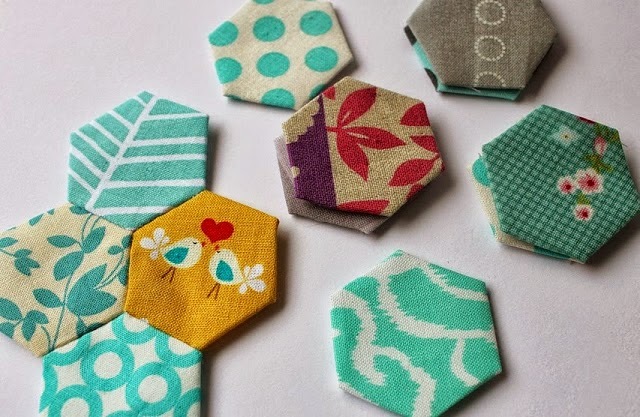 Zakka Style – Sweet small sewing projects that are perfect to use up scraps or sew up as gifts. One of my favourite books. Lotta Jansdotter’s Simple Sewing: Patterns and How To for 24 Fresh and Easy Projects – I love Lotta and her style and this book contains some beautiful projects. Your Sewing Machine: Basic Features – helpful for beginners starting out with their first machine. Sewing Machine Reviews – in the market for a new machine? My readers submitted their own reviews of their machines. Real users with real opinions – no sales pitches! 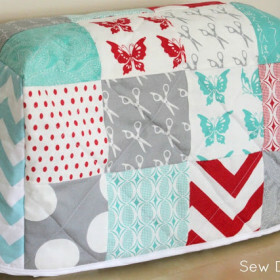 Sew Ready: Machine Basics – Free Craftsy Mini Class with very helpful videos. Sewing Machine Cleaning & Maintenance – helpful for troubleshooting and keeping your machine in good working order. Sewing Machine Feet – Your machine will come with different feet. This guide will tell you what they do! A Guide To Sewing Machine Needles – Which needle for which project? This guide will tell you. Choosing A Home Sewing Machine: A Buyers Guide – helpful if you are unsure of what features you’d like in a machine. What Is Fussy Cutting? – A guide to this popular technique to feature particular prints and fabrics. 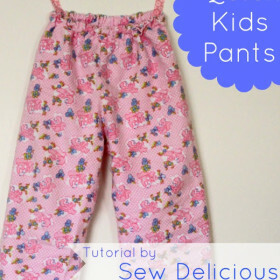 Different Types of Seams – Seams are critical when sewing different projects and there are a variety of different ones. Here is a guide to help you sew the best quality project you can. 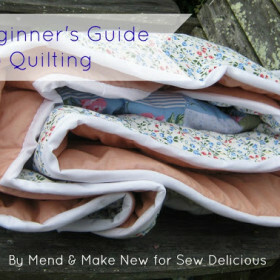 Quilting For Beginners – A simple guide sharing all the things you need to know when tackling a quilt for he first time. Mastering Zipper Techniques – Free Craftsy mini class with video instructions for sewing zippers. 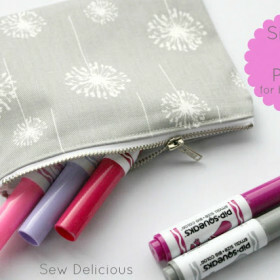 The Trouble With Zips – How to sew a zipper neatly into a zip pouch. 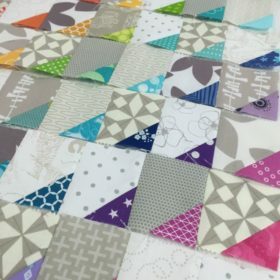 Piece, Patch Quilt: Basic Quilt Making Skills – Free Craftsy mini class ideal for beginners wanting to make a quilt. How to Grow Your Creative Blog – tips and tricks that have helped me develop Sew Delicious into a successful creative blog. How To Grow Your Blog: Resource List – A round up of helpful posts that will help you find information about different aspects of blogging. How To Host A Successful Craft Swap – After hosting several rounds of the Sweet Pouch Swap, I’ve put together a detailed post on how I manage it and how you can host a great swap too.